The LG is one of the smartphone making company which are known to offer the world-class technology and long-lasting battery backup in their products. The smartphones, which fall under the L series of LG smartphones are very famous among the users who are looking to buy stylish, featureful and yet fits in the pocket as well. Well, you’re lucky to have a phone like this and that is the LG L80 smartphone. 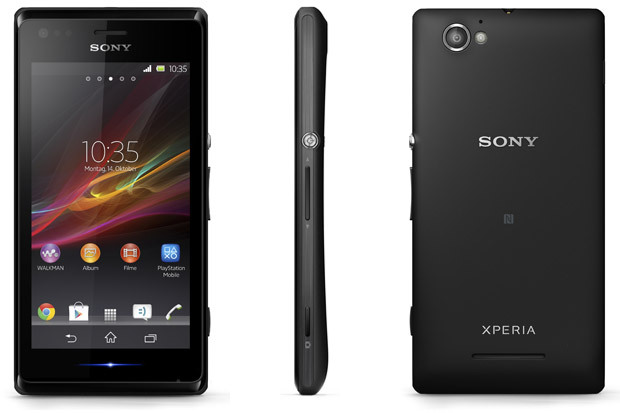 The customer feedback is very good over this phone for the features and service they get from it. 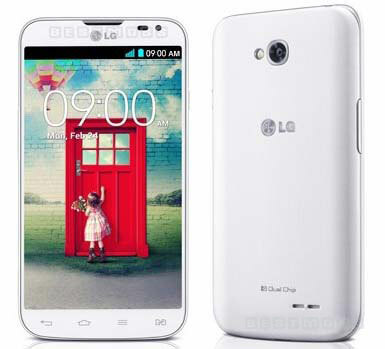 But, as any machine could go wrong on its day, the LG L80 is also the same and regular use of the phone along with some careless attitude could get it to the bugs or glitch conditions, but these issues could counter by performing the hard reset process on your phone, and here below are some methods to do it. Every company does offer this in-built menu option to perform the hard reset, and here below are the steps to do the same on your LG L80. Cancel all your tasks and go to the home screen. Choose settings and tap on backup and restore. Click on the factory reset option. Tap yes to confirm the process. The final yes confirmation will start the process and in a few minutes you’ll be able be using your phone free of glitches. If you don’t like the above method, here below is one more. 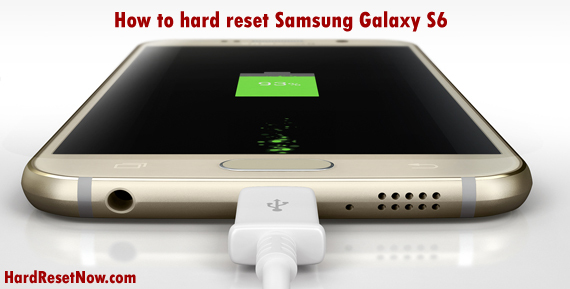 This hard reset option will use the physical buttons present on your phone and here below are the steps. Make sure that you switch off the phone first. Now, press volume down and power button together. Release the buttons once the LG logo appears on the screen. Use the volume keys to navigate to get the factory reset option and the power key to confirm it. Once you confirm the option, the process will start and will get completed in a few minutes. Though, you must take care of the below things before you start the process. Charge your phone’s battery at least 50% before you start the process. 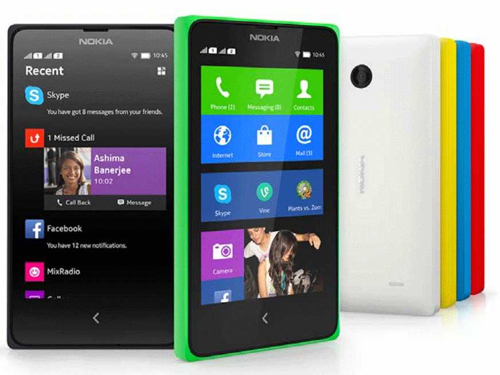 Take a backup of all the data you want after the process as you won’t get it after the hard reset. I hope now you’re able to perform the hard reset on your LG L80 with the above methods.